The film was originally titled Steven, after The Smiths frontman's first name. The Morrissey biopic has been given a name change. According to filmmaker Orian Williams, who spoke in an interview on SirusFM, the new title of the film is now titled England Is Mine, which is a reference to The Smiths track Still Ill. The film, which has been given the green light by Morrissey, is also said to focus on his early years and finish at the the point he first meets The Smiths gutiarist Johnny Marr. 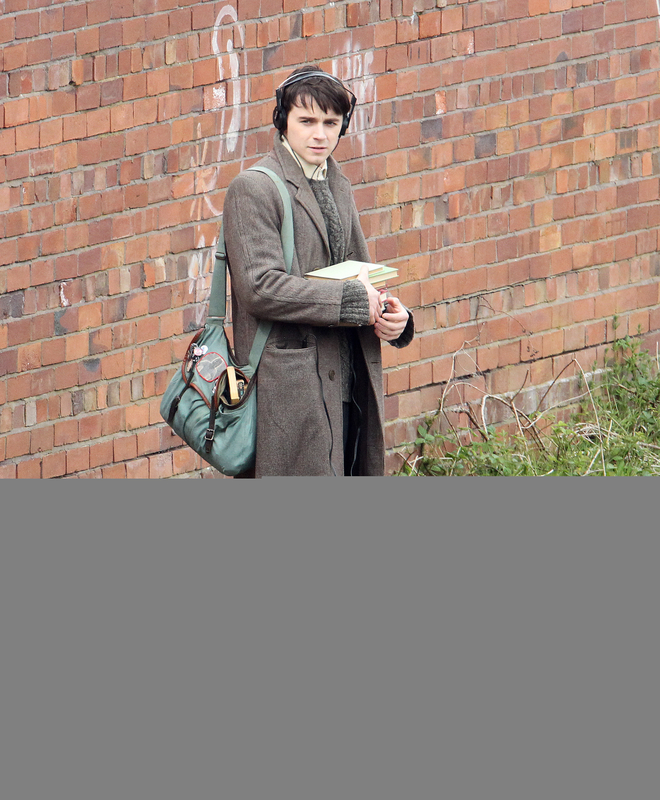 England Is Mine is yet to have a confirmed release date, but fillming as begun, with War And Peace actor Jack Lowden already shooting scenes in Morrissey's hometown.